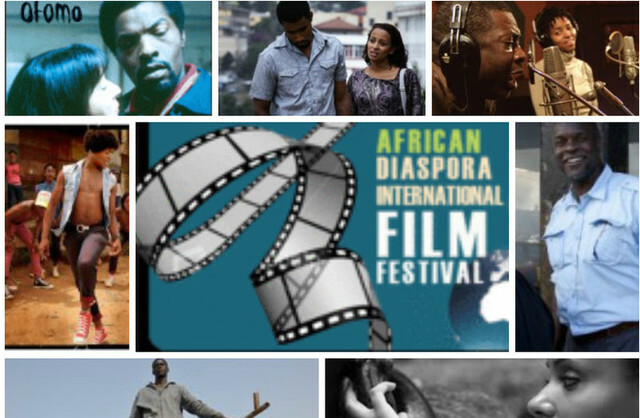 Washington, D.C. (TADIAS) – The 2013 African Diaspora International Film Festival, which is presented annually by ADIFF and TransAfrica, is scheduled to take place at the Goethe Institute in Washington D.C. this weekend. The line-up features seven films of various genres including Otomo (German with English subtitles) — a convincing depiction of the impact of institutionalized racism on black refugees in Europe, as well as the Washington, DC premier of African Cypher, a look inside the complicated culture of street dance in South Africa. An Ethiopian film Nishan (Directed by Yidnekachew Shumete Desalegn, 2013, 105min), is a suspenseful drama about a young woman whose destiny is trapped in an unsigned document and a web of lies that she must sort out in order to achieve her ambitious dreams. This year’s event will close with the premiere of Tango MacBeth that offers “a multicultural, multi-generational vision and presentation of the Shakespeare play. This provocative version of Macbeth unfolds like a Möbius strip. Moving back and forth, the drama of the play intertwines with the drama of making the film. The film offers an original and imaginative way of bringing a classic to contemporary times.” The director, Nadine M. Patterson, will be present for a Q&A session with the audience after the screening. For advance ticket sales click here. For more info email: info@transafricaforum.org.